Another album track from Koizumi Karen got a promotional video today. 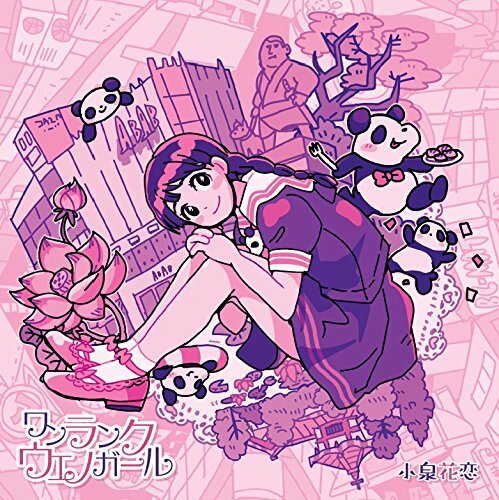 “Kyou, Kanojo ga Sotsugyou suru” puts Karen over some old school beats and jazzy pianos for a laid back groove. Karen shares some introspective moments at a park bench and a live view of her performing, and every shot has a glow of newness exuding from the performer. While the PV doesn’t offer too much in the way of action, I think this side of Karen, besides being vital to her versatility as an idol, is worth a look and a listen. Check out the “One Rank Ueno Girl” album linked below for more from Koizumi Karen.